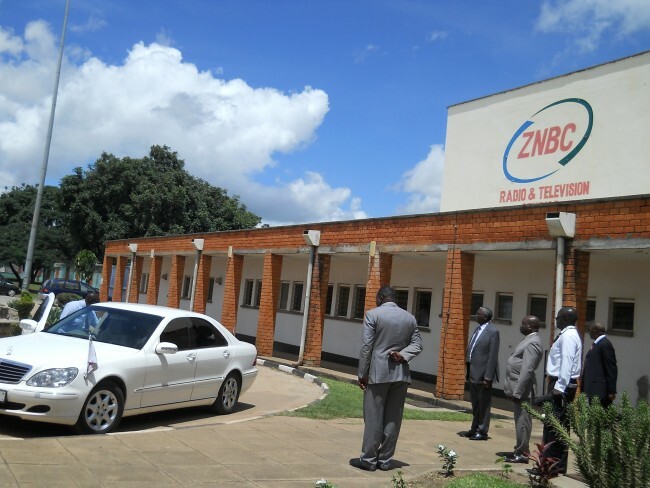 The PF regime, through its Independent Broadcasting Authority (IBA) has increased ZNBC TV Levy from K3 to K5 effective 1st April 2018. IBA says, You will need to pay the K 5 through your Subscriber Management Services. Each time you pay subscription you will be requested to pay an additional K5 . ZESCO will no longer deduct any money for television levy from you.